24/7 auto, residential, commercial locksmith services! Home security is based on practical methods. Learn how to solve lock and key problems with the best tips. You have to welcome the fact that roommates just cannot stay forever. According to experts from Locksmith El Cajon, if you are renting out a space in your house, you should change locks every time you have a change of tenants. This is for your own security as you will never know who holds a duplicate of the keys you shared with your tenants. There are many reasons for changing locks. If you have tarnished, rusty and broken locks you need to replace them immediately. It is also time to replace your locks when they are becoming difficult to open with their keys. 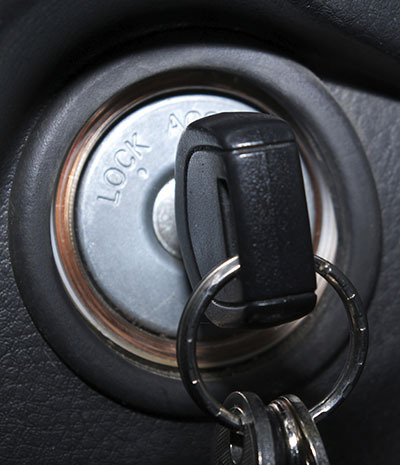 You should be keen with replacing your locks to avoid inconvenience when they malfunction. With defective locks you are putting your security and safety in danger. If you have misplaced or lost your keys, you can’t just rely on key change as a solution. 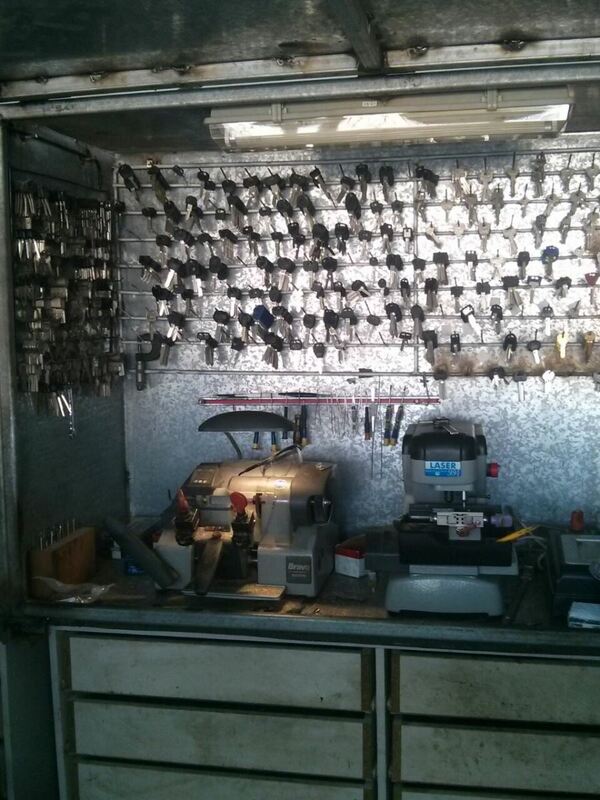 If you really can’t find them, it is advisable to have a lock change or a lock rekey. This is to avoid the possibility of those lost keys getting found and used without your permission. 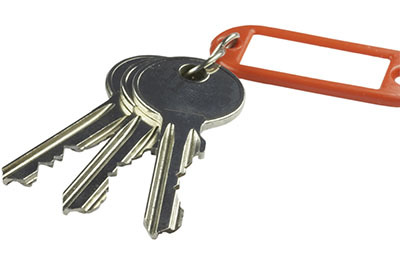 Whether they are misplaced keys for your office or lost house keys, you have to be cautious. Better change the locks than be sorry. Do not forget to lock all the doors and windows before leaving. Always keep a light on to prevent thieves from targeting your home. Close your drapes and do not leave a note on the main door. In case you lose your keys, immediately change the door locks or get it rekeyed by our professional locksmiths. Getting locked out of your car can be very stressful. However, many people are tempted to break inside with various methods they've seen in movies or on the internet. These cases usually end up with damage to the car. Don't take your chances, and call a professional locksmith to handle it safely for you.